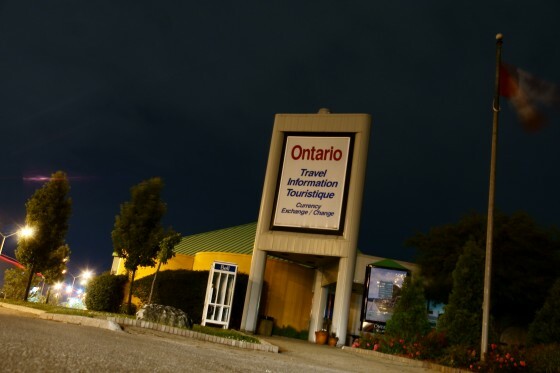 One of Windsor’s two Ontario Travel Information centres is slated to close and move to Tilbury. The handy, pamphlet-filled Ontario Travel location on Huron Church will be moved to Tilbury under a plan to build new rest stops along the 401. South Windsor City Councillor Drew Dilkens spoke against the proposed move at City Council on Monday night. Elimination of the Centre will mean tourists entering Canada from the Ambassador Bridge will have no access to travel and tourism information for nearly 100km. Windsor’s other Ontario Travel location can be found on Goyeau, near the Windsor-Detroit Tunnel (and conveniently located next to the proposed massive tunnel plaza that will see Goyeau between City Hall Sq. and Wyandotte shuttered to traffic).